This customer is a 65-year old female who was delighted with the improvement she achieved after just a few months of treatment with our Derminator® machine. She wrote us that she achieved great improvement in sun damage, lines, large pores and discoloration. More recent photos taken with a better camera are forthcoming. Photos reproduced with permission. More photos submitted by our customers: Dermaneedling before and after photos. Her facial skin looks ten years younger. 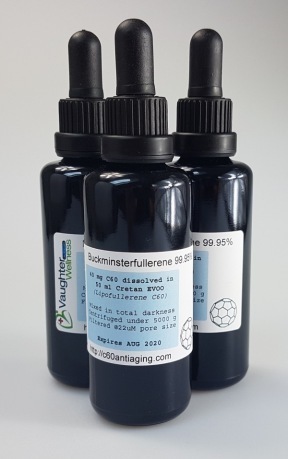 Improvements resulting from dermaneedling are assumed permanent, since the entire skin structure has been replaced and renewed by the own body under the influence of micro-injuries to the skin. 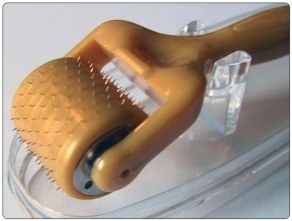 Our Derminator® uses a sensor to digitally keep the correct needling depth and thus obtain a perfectly smooth result. Manual rolling or using a cheap, weak Chinese-made analog device can never yield such spectacular results in such a short time. Our Derminator machine is louder than the puny Chinese devices because those really are permanent makeup machines in disguise and lack the power to penetrate the skin and cause microtearing. A still realistic price for our skin needling device and our needle cartridges would be ten times what we sell it for now, and it would still be the #1 choice for clinics and professionals. There exists no machine remotely like it. The Derminator has been fully designed and produced in our own facilities by our own employees. It contains a microprocessor with advanced software that took half a year to develop and refine. It has an extremely sensitive Hall-effect sensor made by Honeywell and it contains the most powerful small magnet that can be mass-produced in a modern factory. Only the Derminator is able to needle consistently at a digitally set depth, regardless of local variations in mechanical resistance of the skin. 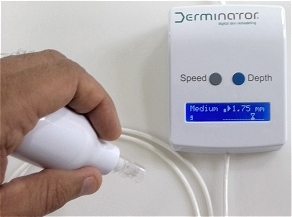 The Derminator constantly measures actual needling depth and shows it on its display. These photos come directly from the customer and have not been manipulated in any way. The below photos were submitted by Annа Strоmquist. We added red markings. Used with permission. She wrote: "Hi Sarah I thought you might enjoy this before and after. 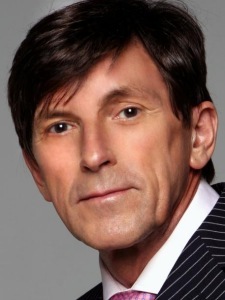 Notice the fine lines, skin laxity on the left. On the right is one year later after using the derminator approximately 5 times. Fine lines are improved. Pores and skin are tighter. 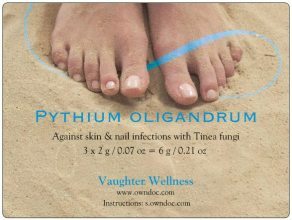 Skin has a PLUMP feel. I get told all the time I look way younger than I am! I swear it's the derminator. Needle depth -- cheeks and chin I have gradually adjusted from 1.5 to 2.0 mm. 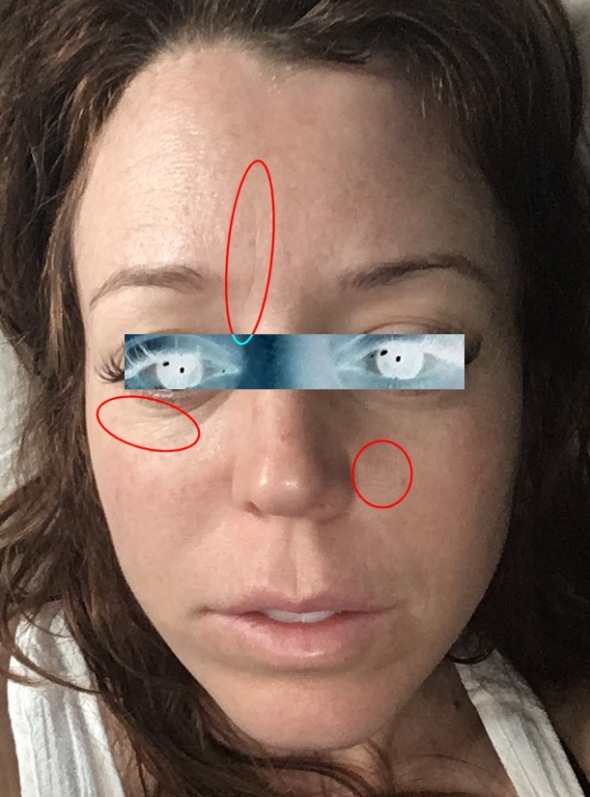 The forehead and periorbital area gradually as well. Began at 1.0 and now at 1.75 mm. I've been using infadolan but not the vitamin C or HA as you suggested. I will do that soon. Thank you, Anna"
Hi! 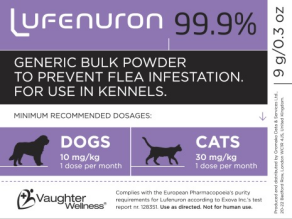 I’m going to talk about this product forever! Thank you so much! 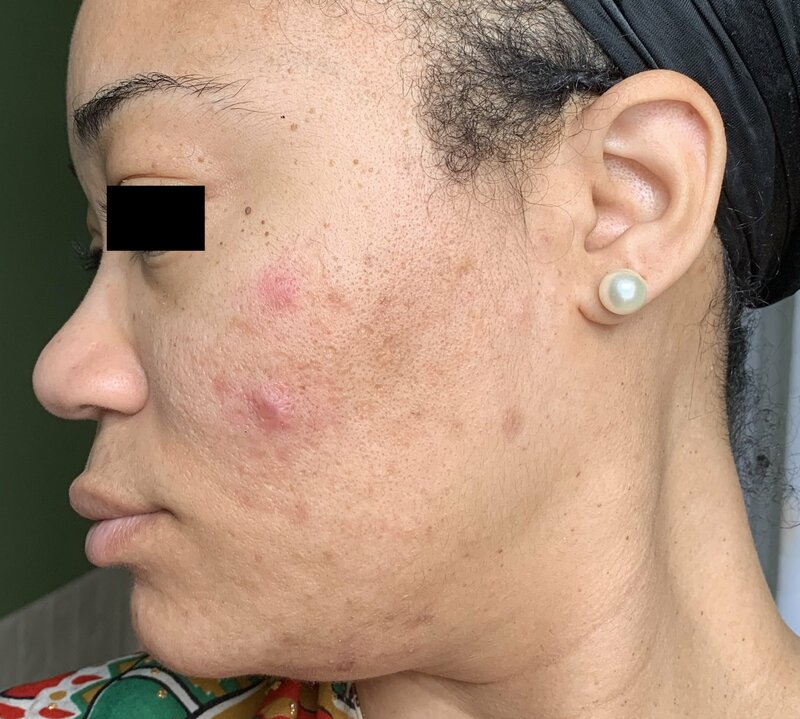 I have dealt with severe acne and then the scarring for over a decade. 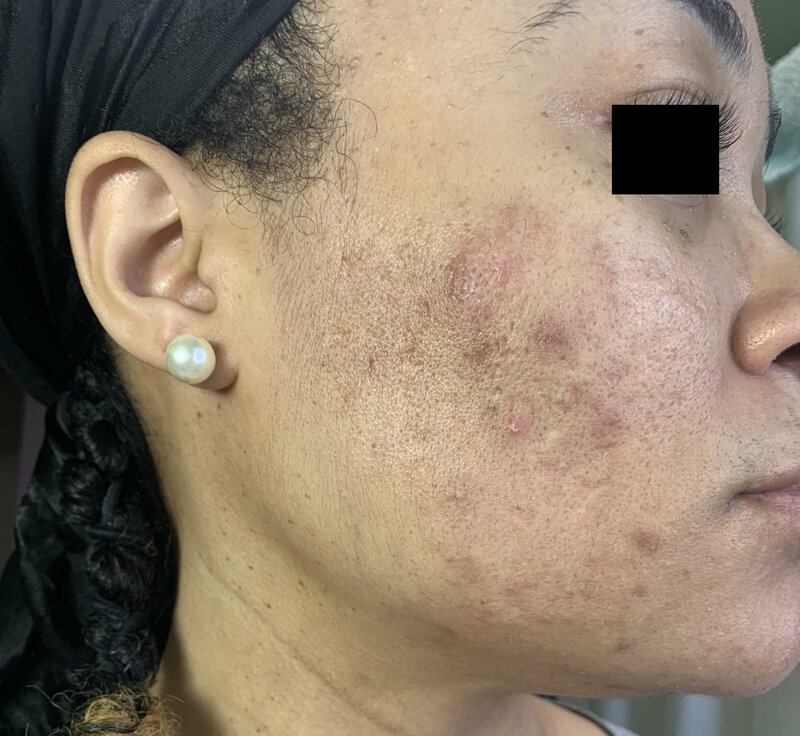 Nothing worked - chemical peels, retin A, dermaroller, NOTHING. 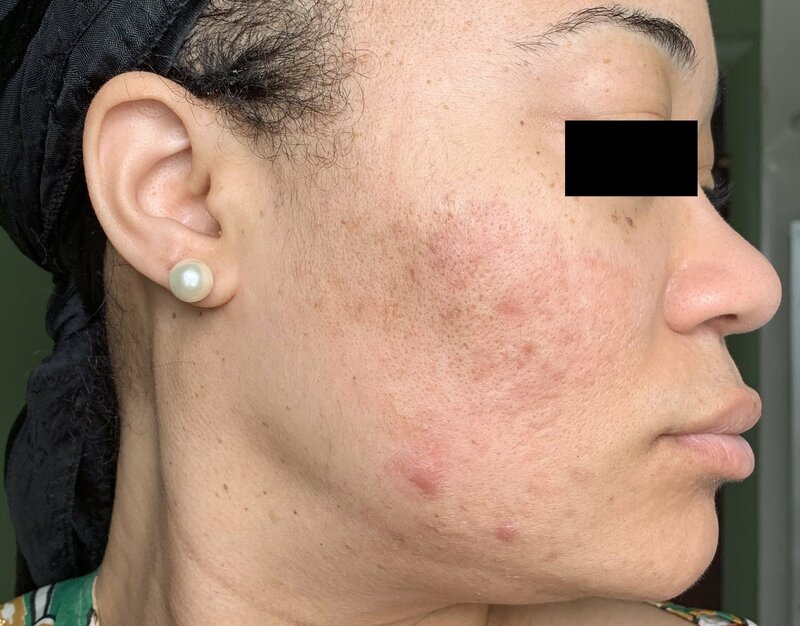 I am prone to hyperpigmentation so I’m afraid of laser treatments. I also think the dermaroller made my skin worse. I ordered this as a last resort and I prayed it would work. 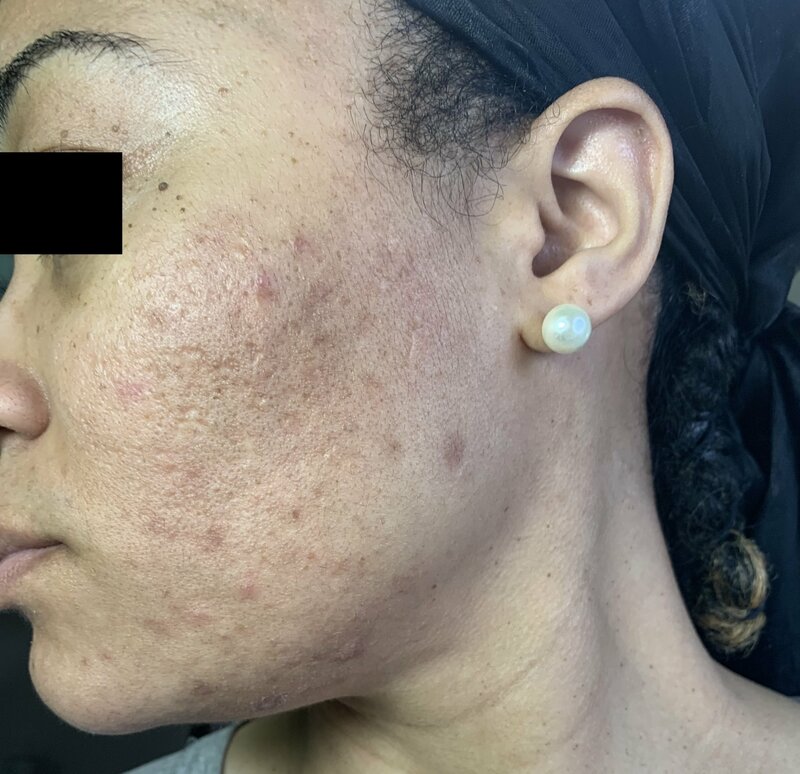 I have only done ONE treatment and it was about 3 weeks ago. My scars are more shallow, dark marks are so much more faded, and my skin is more plump and even toned. My marks have never ever faded this quickly. Ever. I used to be ashamed to go out without any makeup. I still have a ways to go with my treatments, but I’m already much more confident and happy to have finally found something. Thank you so much!!!! 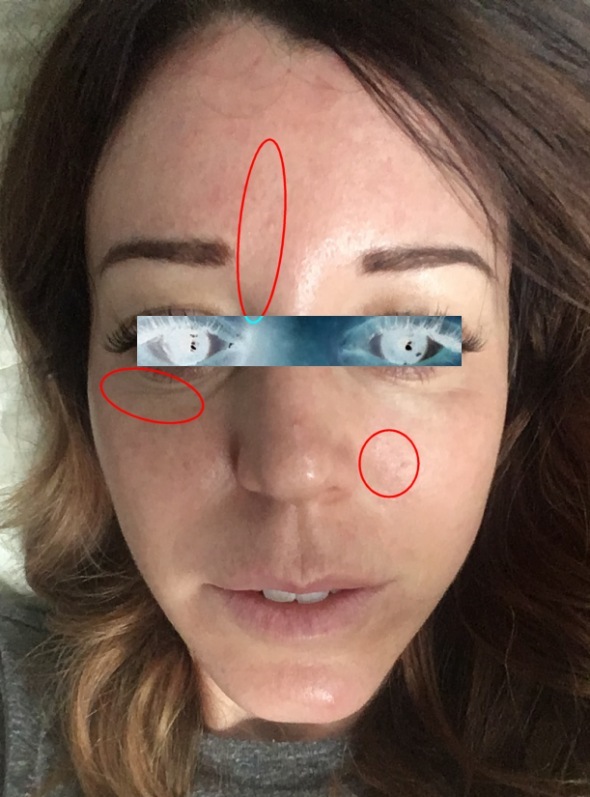 The pictures are right before I microneedled and 2 weeks after microneedling. The lighting is different because of the sunlight, but I was in the same position both times. There’s nothing on my face in any picture. I started on 1.25 and then 1.5 and then briefly 1.75 on my really severe and deep scarring. I also used a copper peptide serum while needling, and used the serum and organic hemp oil to moisturize afterwards. My husband is amazed and I’m ecstatic!!! Thank you thank you thank you!!!! !